Fionnuala has deep experience in strategic, commercial, creative, marketing and operational issues in digital media and entertainment. She has had major success in repositioning traditional media industries for the digital age and in establishing and leading digital businesses inside large global organisations. 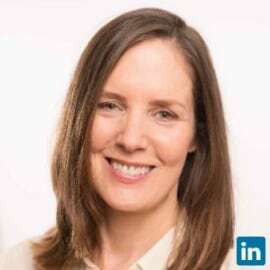 Until March 2014, Fionnuala was leveraging past skills and experience to deliver international expansion in a start-up high-growth, Silicon Valley, educational technology company.